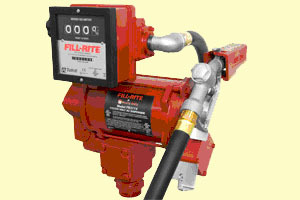 Contractor-grade, industry-standard Fill-Rite pumps have an explosion-proof motor with permanent magnet. Steel suction pipe telescopes from 22in. to 40in. 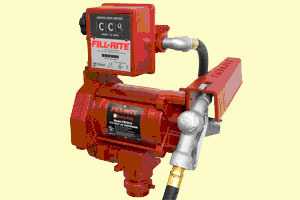 Features built-in check valve and strainer, hose with static ground wire and thermal overload protection. 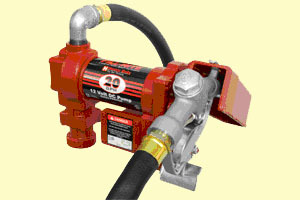 Manual nozzle included Padlockable. UL listed.